The month of March was AHHHmazing! I had so many great moments and some major moments for Jana Style too! Today as I start planning out a new month of blog posts, projects, and scheduling for April, I wanted to take a moment to reflect back on some of the highlights of March! I think it's important to appreciate the good times and share my journey with all of you who follow and support Jana Style! The journey my business and blog has taken me on is absolutely amazing and I am so grateful! 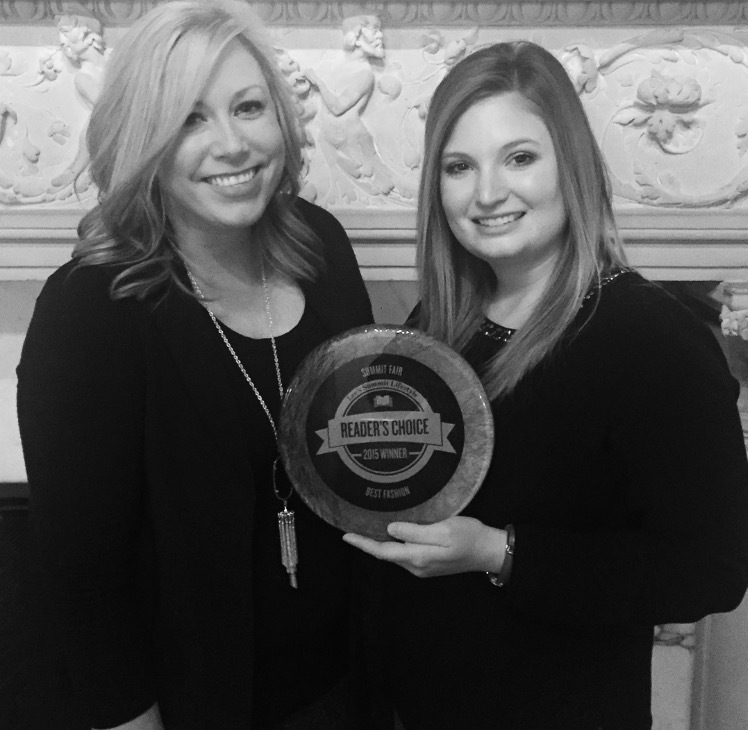 March Started out on a high note when I found out Summit Fair had been nominated and voted "Best In Fashion" by Lee's Summit Lifestyle Magazine! I am so lucky to work with Summit Fair and represent them through several blog posts a month here on Jana Style and it meant so much to me to be able to attend the beautiful awards ceremony and accept the award! Kansas City Fashion Week celebrated 5 years and 9 seasons this month! 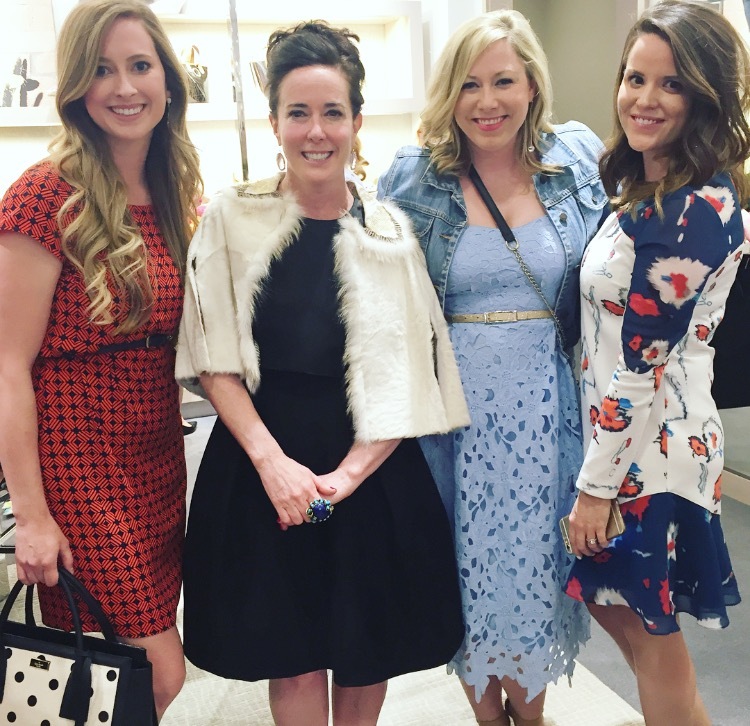 I recently joined the KCFW committee and experienced this season as the new Fashion Editor! I've been blogging over on KC Fashion Week's blog and working with the team behind the scenes on the shows! It's been such an incredible experience and something I am so proud to be a part of! This season was a huge success and I'm so excited to continue working with KCFW and can't wait for the Fall season! Mark your calendars for October 8th - 16th 2016! Prior to the KCFW Shows I appeared on the KC Live Morning show to discuss and preview some of the looks from the Runway! It was such a fun experience sitting down to chat about the KC fashion week shows and share my insight as the fashion editor. I was able to take along three designer looks to preview during the segment and it was such a fun experience! I've been incredibly lucky to have so many people support my business and blog! One of the amazing highlights of last month was a two page full spread in INK Magazine! The crew came to my office and helped me do a little fashion photo shoot for the interview! It was really fun and I can't describe the feeling when I opened the magazine and saw the article! Thank you INK! Read it Here! This past month was full of a lot of press! I'm always excited when that involves grabbing an iced coffee or two and chatting all about the Kansas City fashion community! ThisisKC.com sat down with me to chat at one of my favorite coffee spots and get the low down on KCFW and my new role as the Fashion Editor! Read the article here! * Macy's Billboard in Times Square! The ending of March came with a huge surprise moment when one of my photos was shared by Macy's on a billboard in Times Square in New York City! I seriously had to sit down and really take a second to process this when I saw it! It's Awesome!!! WOW! What a crazy month!!! I'm so grateful for everyone who reads Jana Style or follows along with me on social media. It truly means so much to me to have such a wonderful support system and group of people to share my love of fashion and styling! THANK YOU!! !